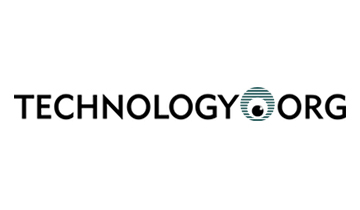 Datum Electronics Ltd. has entered into a partnership with Intertech B.V. Under the agreement, Intertech will represent Datum’s products in different areas including torque transducers, marine shaft power meters, torque meters, torque sensors, and wind turbine condition monitoring systems. Datum Electronics also received a contract from Oldendorff Carriers to supply shaft power meter system. Kongsberg Gruppen, Norway-based supplier of high-technology systems, plans to acquire Rolls-Royce Commercial Marine. The acquisition includes marine products, systems, and aftermarket service business carried by subsidiaries of Rolls-Royce plc. The deal will have an enterprise value of GBP 500 million. Aalberts Industries NV acquired a 100% share of VAF Instruments B.V. The name of the company, management, products, and solutions of VAF will remain unchanged. Hoppe Marine GmbH has opened its new office in Singapore. Hoppe Singapore will provide sales and services to ship owners, operators, ship yards, and ship design offices in the region. 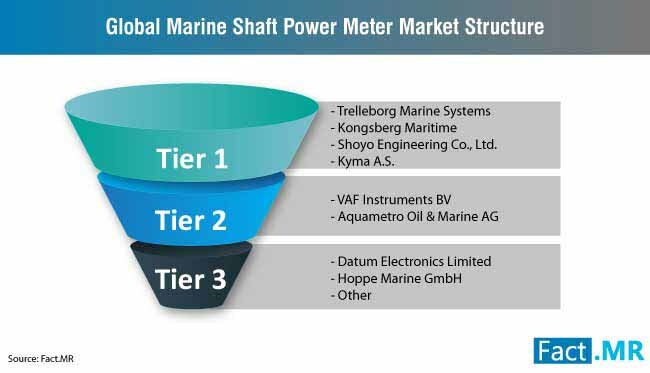 The marine shaft power meter market report provides a detailed profile of the leading players including Shoyo Engineering Co., Ltd, Hoppe Marine GmbH, Datum Electronics Limited, Kongsberg Maritime (Kongsberg Gruppen), Aquametro Oil & Marine AG, Trelleborg Marine Systems, Kyma A.S., VAF Instruments BV, and other prominent players. 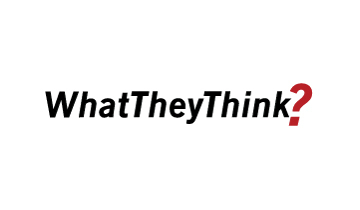 Fact.MR’s study offers incisive insights on the marine shaft power meter market. A summary of the report is available upon request. Tier 1 players hold nearly 1/3rd of the share in the marine shaft power meter market. The success of tier 1 players can be attributed to the production of technologically advanced products and their robust distribution network. Leading players in the market are also focusing on strategic partnerships and mergers and acquisitions. Tier 2 and tier 3 players are focusing on development and launch of new products. Development of cost-effective products, leading to the reduction of fuel consumption is one of the key strategies of tier 2 and tier 3 players to retain their position in the marine shaft power meter market. Global maritime trade expanded at 4% in 2017, witnessing the fastest growth in five years, according to the United Nations Conference on Trade and Development (UNCTAD). Companies in Canada, Greece, and China are adding new containerships to their fleet. The growing prominence of developing countries in global seaborne trade flows in terms of both exports and imports is also creating significant opportunities for stakeholders. Reduction of greenhouse gas emission from ships remains a key focus area for the global shipping industry. The broader aims of reducing total annual greenhouse gas emission by at least 50% by 2050 will entail a change in existing status-quo. To achieve target reduction in emissions, the use of marine shaft power meter and new devices by ship-owners and operators is growing significantly. The growing use of water crafts for transportation and recreation is also driving the adoption of marine shaft power meter. On account of growing demand in the shipping industry, manufacturers are concentrating on developing new cost-efficient marine shaft power meter with higher safety and eco-friendly technologies. Ship owners are considering inclusion of efficiency measures such as optimizing shaft power and speed, and other measures to comply with MRV regulation that recently came into force in Europe. Fuel charges remain a key operational cost for shipping industry, accounting for over 40% of shipping cost. 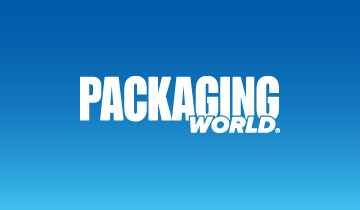 Unsurprisingly, the focus has shifted to adopting energy-efficient products and solutions. Key players in the marine shaft power meter market are focusing on developing smart shaft power meters to gain critical data pertaining to on propulsion shaft, engine, and propeller performance. High accuracy, low maintenance, and optimization of energy is a key development focus areas of manufacturers. Ship energy efficiency with real-time optimization model has emerged as a cornerstone in marine shaft power meter manufacturing, which is paving lucrative opportunities for manufacturers. New touchscreen digital display system for data and diagnostics for marine shaft power meter by manufacturers has gained traction as the part of continues product improvement program. Growing demand for cost-efficient, technologically advanced, and high safety marine shaft power meter is an emerging challenge for manufacturers resulting in high development cost. Reducing product cost and improving system functionality features are major objectives of the manufacturers. Sales of the marine shaft power meter is highly reliant upon cost competitiveness as the majority of the sales is to ship builders working on fixed price build contracts. Introducing new technologies and features along with the cost competitiveness in the market is one of the biggest challenges for marine shaft power meter manufacturers. Adoption of new component development technologies, reducing the complexity of overall system design along with reducing the cost and time required for the manufacturing process is one of the key focus areas of manufacturers. Companies are also focusing on reducing the circuit board size to achieve significant cost reduction. Market players are further focusing on improving flexibility, with shaft power system tailoring to meet specific customer requirements, thereby, improving sales potential. The marine shaft power meter helps to accurately measure the power transmitted through the shaft. This enables measuring the actual power delivered by engine to propeller or a generator. Shaft power meter in a marine system is gaining traction by reducing running cost from equipment production, improved maintenance scheduling, and fuel saving. It measures speed, shaft torque, and power. It is suitable for all commercial vessels with both single or multiple shaft installations. The report on the marine shaft power meter market offers key insights, in-depth analysis, along with the historic data and forecast on the market. Important factors impacting the marine shaft power meter market growth are also covered in the report. Market dynamics including drivers, latest trends, challenges, and growth opportunities in the marine shaft power meter market across different regions is also included in the report. The study on the marine shaft power meter market also focuses on the segment-wise analysis and region-wise analysis of the marine shaft power meter market. Competitive analysis along with the details on the leading market players is also provided in the report. New developments along with the current scenario in the marine shaft power meter market are also included in this report. The report on the marine shaft power meter market provides a segment-wise analysis of the market. The marine shaft power meter market is segmented on the basis of application, sales channel, and display type. These segments are further divided into sub-segments to offer insights and in-depth analysis of the market. Based on the application, the marine shaft power meter market is segmented into passenger vessels, cargo carriers (tankers, container ships, and other cargo carriers), and other vessels. On the basis of display type, the marine shaft power meter market segmentation includes, digital display and analogue display. Based on the sales channel, the marine shaft power meter market is segmented into OEM and aftermarket sales channel. Along with the exclusive insights on the marine shaft power meter market, the report also provides answers to some of the important questions on the marine shaft power meter market. 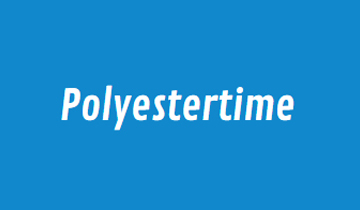 Which display type is likely to gain the highest revenue share in the marine shaft power display market? What will be the market share of North America in the marine shaft power meter market? What will be the volume share of cargo carriers in the marine shaft power meter market? Which sales channel is expected to hold maximum revenue share in the marine shaft power meter market? What factors are anticipated to hamper the growth of the marine shaft power meter market? The extensive research methodology is used to develop marine shaft power meter market report. 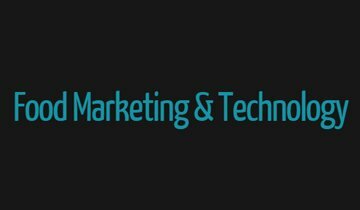 Important data and information is provided by the researchers on the market along with the historical data and forecast. 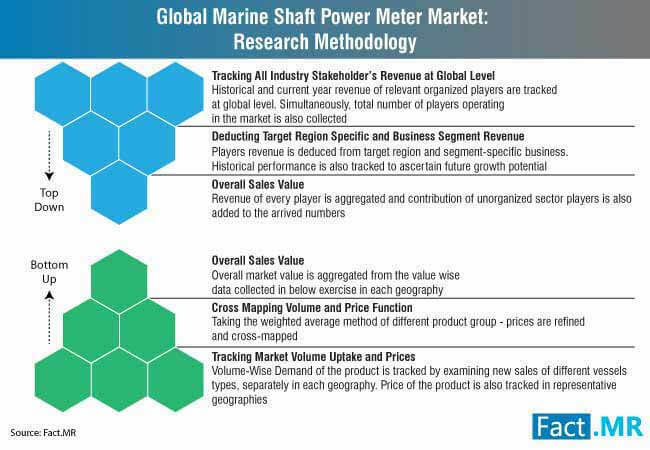 Analysts have used primary as well as secondary research methodologies to gather exclusive data and information on the marine shaft power meter market. The data collected on the market is cross-checked with valid data sources and with insights provided during interviews with industry experts. The report also offers details on the current scenario in the marine shaft power meter market along with the trends and opportunities. Competitive landscape along with details on companies is included in the report to help readers plan business strategies. 15.2. Shoyo Engineering Co., Ltd.